‘Celebrate Women. 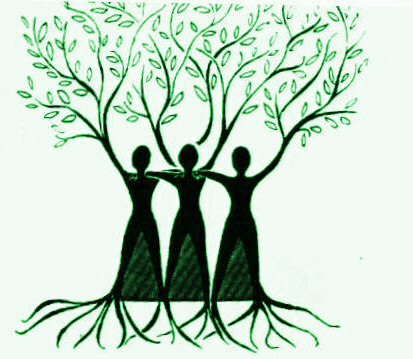 Celebrate Womankind.’ Women’s Day Special! 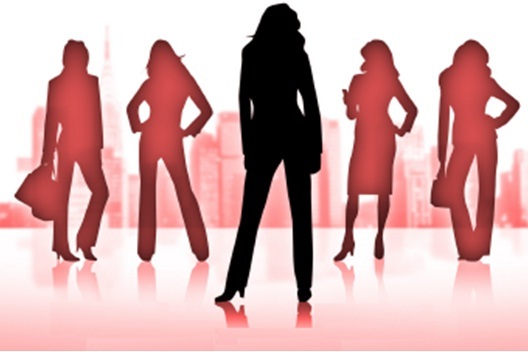 As the month of March approaches, the hype about womankind’s improvement increases. But is one day, the 8th of March, enough to applaud the women around the world. Women have at every point and every turn had to prove their existence to the male chauvinistic world. And by every passing day the world began to slowly realise that women had a lot more to offer to this world than just three meals a day, mopping and laundry. Rising from the blocked voices were sounds of few women who voiced out the shrieks and sobs of millions. And slowly those whispers became audible to the entire world and women began to bloom. They got out of their houses, tried to chase their dreams despite the cynical remarks of the world and began to live for the first time. And today, the world has witnessed how women are excellent in multi-tasking and are perfectionists. We are living in a world where women have carved a niche in every field of occupation and every stream of education. Women are great artists, leaders and entrepreneurs yet make great homemakers. 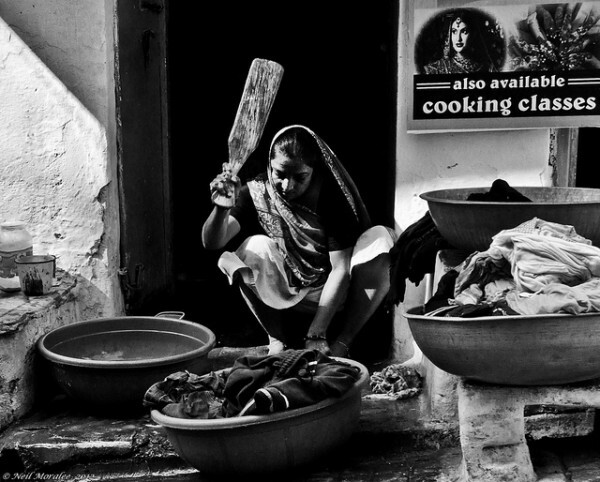 To strike closer to home, Traditsiya in itself holds women who have stood up on their own and made a meaningful journey. Traditsiya was incepted and is carried on successfully by two women, a mother and daughter duo. And the company has opened the scope for many women workers as well. Started by women and run by women, for women, Traditsiya is a perfect example for this generation company. The women we hire are exceptionally skilled in hand embroidery. They use karchok, an embroidery machine that was used in ancient India. They are the makers of the stunning mirror work, crochet work, zardosi work, etc. These women are multi-talented and highly skilled, dedicated workers. 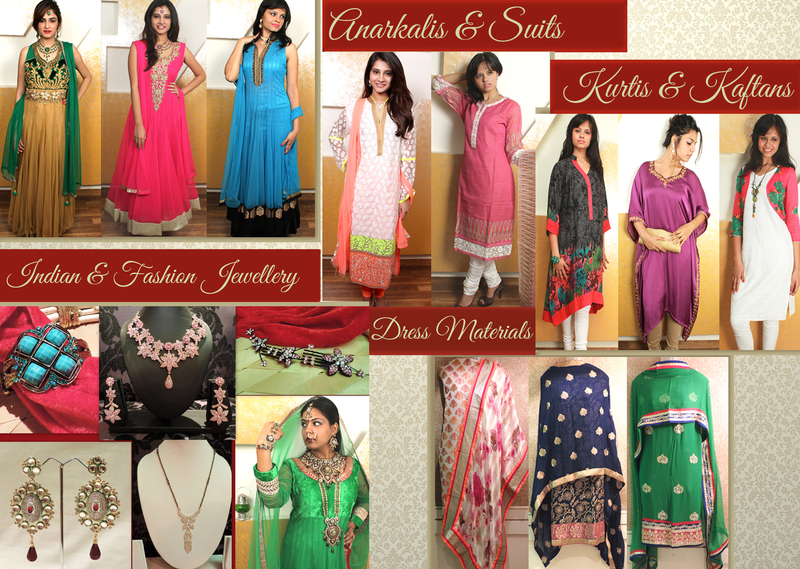 At Traditsiya, we have apparels and accessories for women. We have a variety of styles and designs to suit every woman who are unique in their own. Every woman has the right to look classy and fabulous in her own shoes, in her own comfort level. This woman’s day, the 365th woman’s day, Traditsiya has a lot to offer. We are giving an incredulous 15% off on any purchased item. The coupon code to avail this exciting offer is 2DE20457. This offer is conveniently valid till the 31st of March. After all, why celebrate womankind for only one day? No matter where you live, where you work or where you travel, you can never compromise with your looks. Today, style has become more than just a statement. It has become an expression; a way to define oneself, a way to highlight and enhance ones attributes. It is very important that dresses go beyond merely fashionable. You need to dress up in a manner that has a certain attitude. Styles that bring out the preferable feminine side yet bring out the bold you. Like the fashionable pleated tops that are chic and charming. And what better way to style yourself than garments that are modern-day interpretation of tradition. It’s common for the womankind to find nothing to wear in a wardrobe full of clothes. Why not make good use of this silly yet preferable quality to give yourself a wardrobe renewal with our exciting clothing concept of pleats and beads. Pleats are smarter than ever this year to flaunt the chic look. Flaunt the soft feminine bellows of pleats that take away all severity, and give you a smart, youthful look. There is no wonder that pleats are fundamental and evergreen and never go out of style. The kurtis, kaftans and anarkalis of Traditsiya are intriguingly new and becoming. A wide range of vibrant colours and fabrics are smartly tailored into simple, sensible and stylish garments. And to add to their beauty, the garments are adorned by immensely creative and imaginative designs. 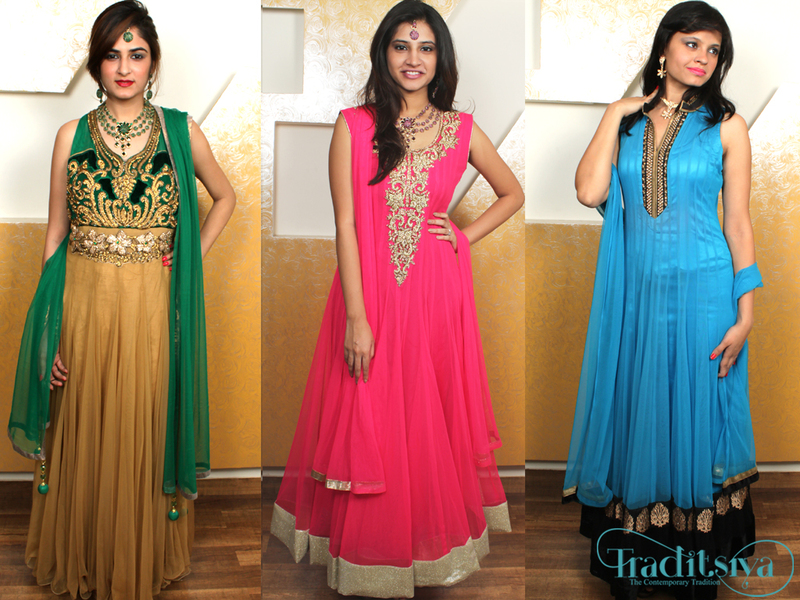 Beautified with embroidery, stones and stunning beads the dresses are deftly draped into stylish and charming attires. Colourful beads, sparkling stones and radiant crystals are skillfully utilized to enhance the pleated dress. The decorations are of the perfect proportion and are at no point overdone. Choose from our vast and varied range of dresses that are sure to suit every occasion, both formal and casual, and every personality. Flaunt a kaftan to work or dazzle in an anarkali at a party. You will no doubt be the most poised and stylish woman. You will be the most exciting woman dressed in pleats and flare, with all your élan. No matter what dress you choose from our collection, you can always be confident that the styles of the garments offered by Traditsiya are new, smart and authentic; the workmanship splendid; the materials and decorations of dependable quality. Like Traditsiya’s FB page here- http://www.facebook.com/Traditsiya- for latest updates, and to shop- http://www.mirraw.com/designers/traditsiya. 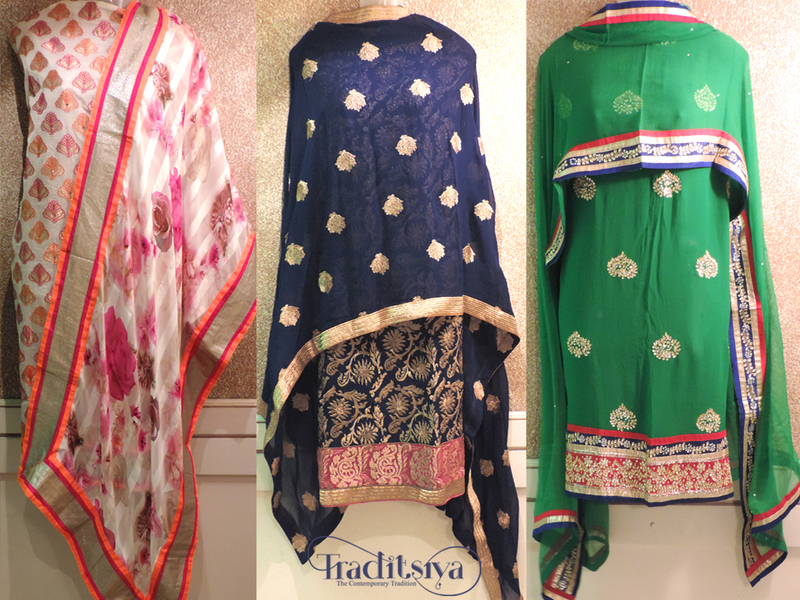 If you want to inquire about a certain attire you can always mail us at traditsiyaonline@gmail.com.